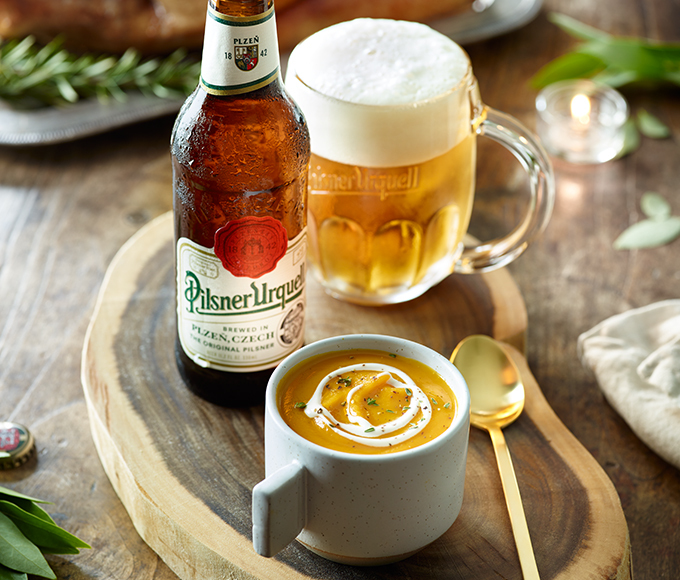 Watch how we turn up the flavor in this appetizer with a sweet apple ale reduction. 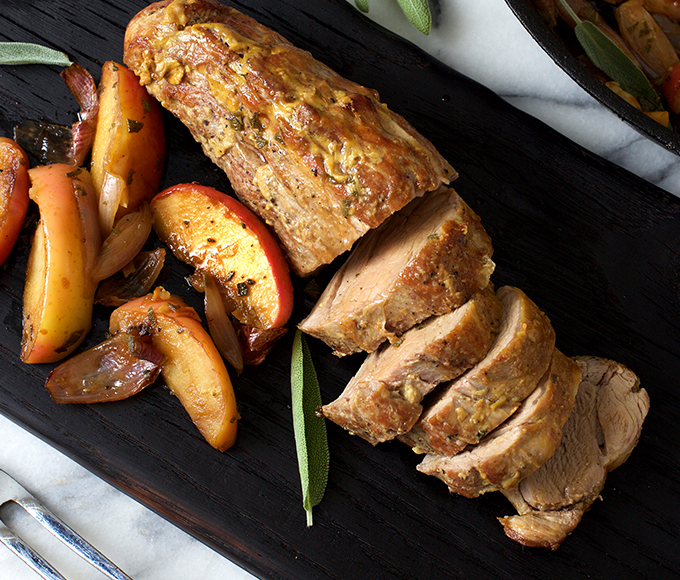 Pair with a specialty-flavored beer, like Redd’s® Apple Ale. This salty-savory snack has it all. 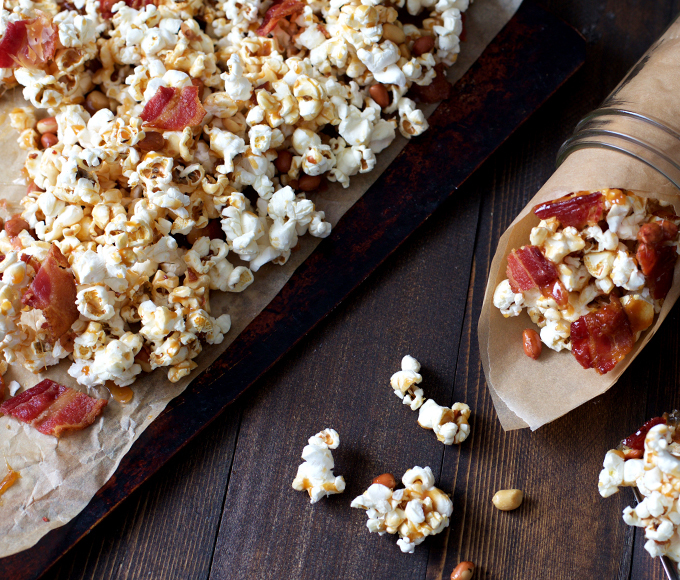 We add roasted peanuts for the right amount of crunch. 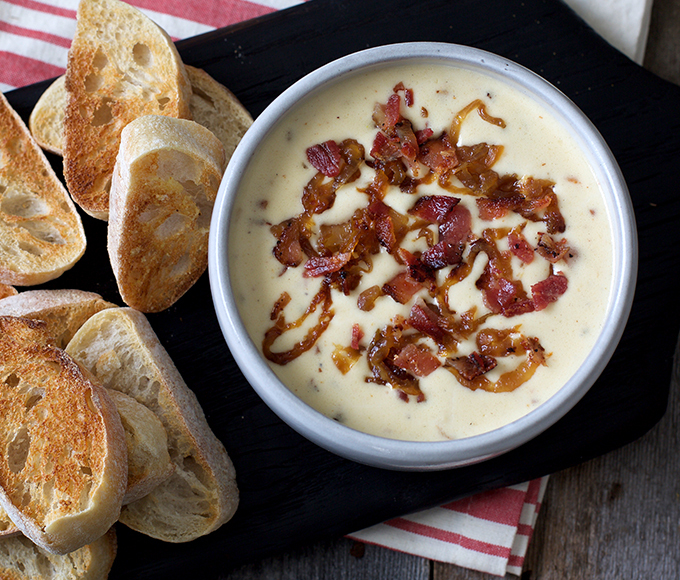 We recommend you scoop up every bite of this hearty cheese dip with a toasted baguette or soft pretzels. 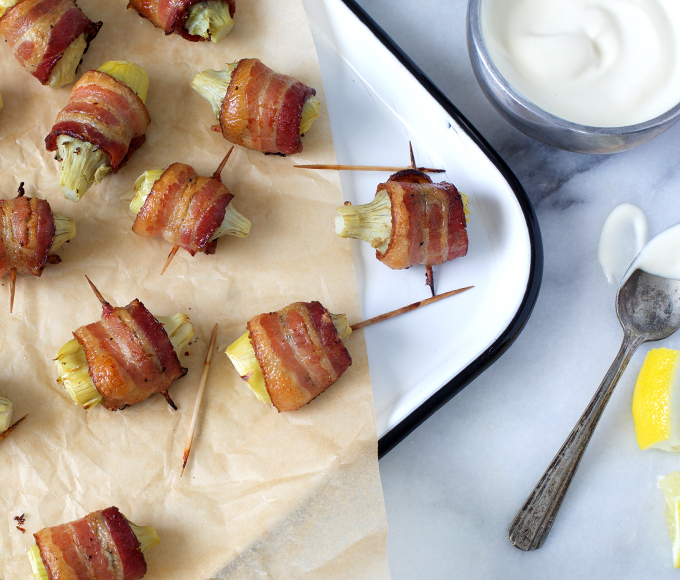 You think you know bacon, but you haven’t tried this salty, smoky appetizer. 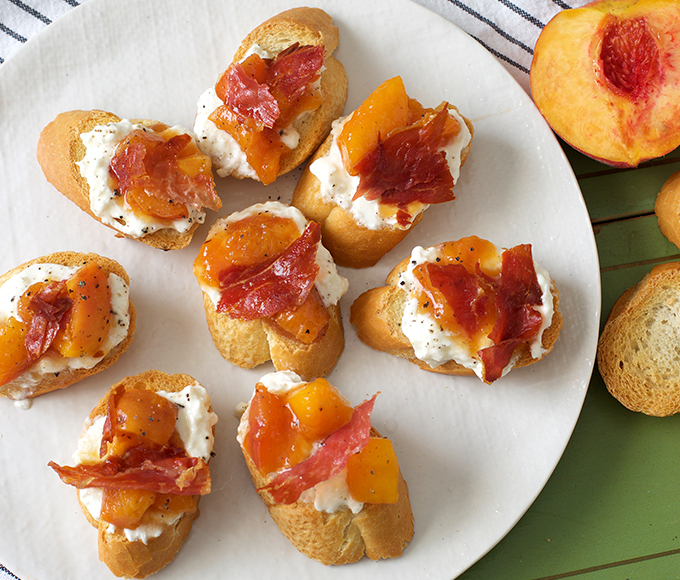 When peaches are in season (and even when they’re not), this mouthwatering appetizer is a must-try. 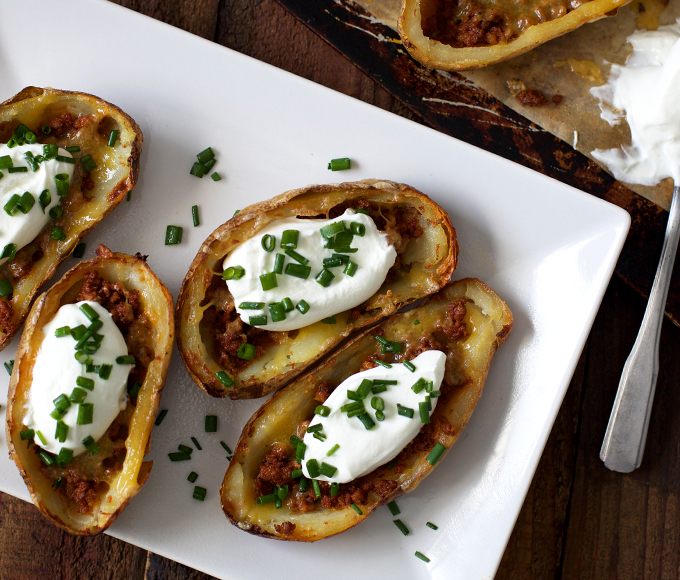 Classic potato skins meet spicy Mexican chorizo in this updated appetizer. 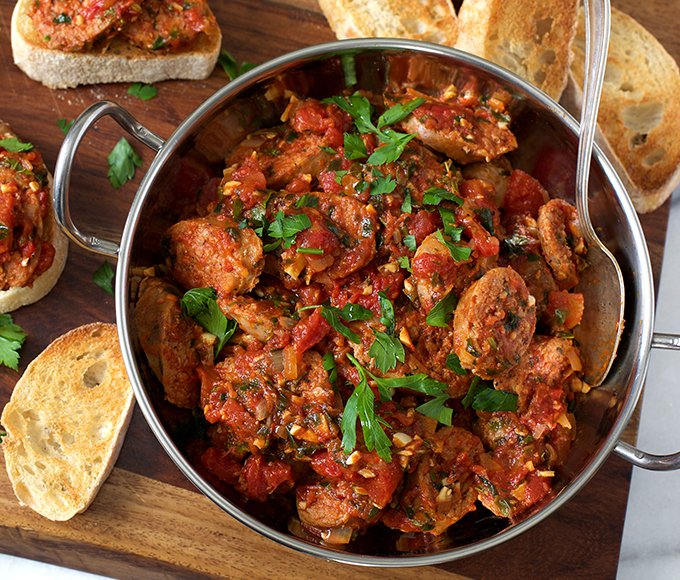 Now this is how you top off toasted baguette: a combination of tomato, shallots, garlic and Italian spices. Your favorite comfort food just got upgraded. The best part? We use creamy fontina in our recipe. 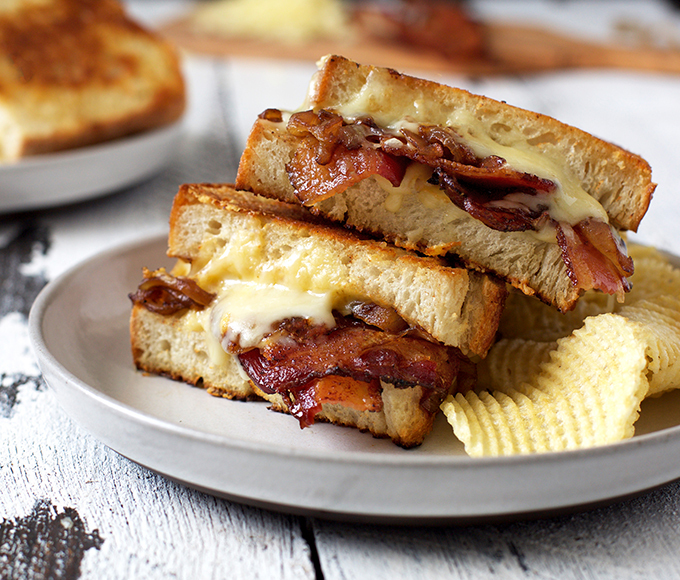 The sandwich has a snappy homemade sauce made from Dijon mustard and Worcestershire sauce. 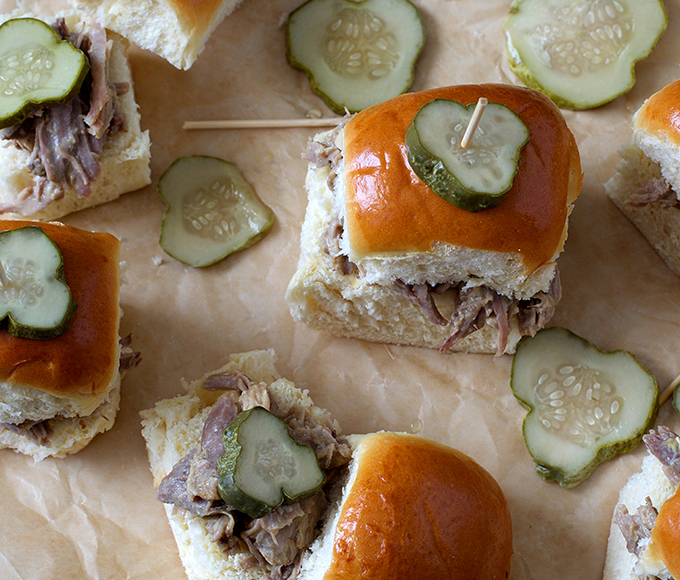 To make these sliders extra tender and juicy, we braise the pork shoulder. 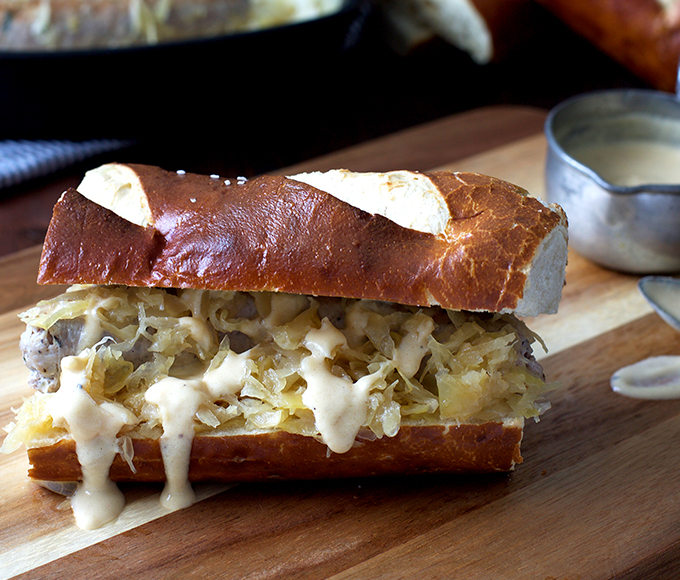 Shallots and Dijon mustard make appearances in this savory Czech-inspired recipe.